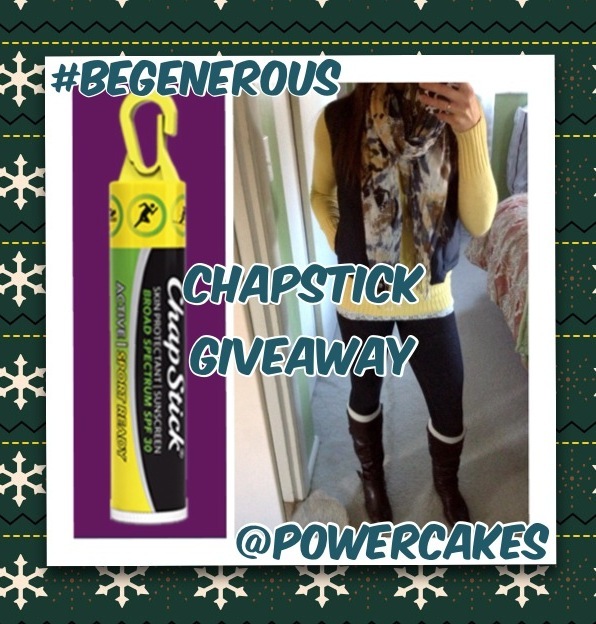 Eat Clean Post, Be Generous, & ChapStick® Winner! hi all! Hope you’re enjoying your week! although that can be tough around the busy holiday season! Myself & The Eat Clean Diet Team are providing guest posts all December long on Tosca Reno’s website! 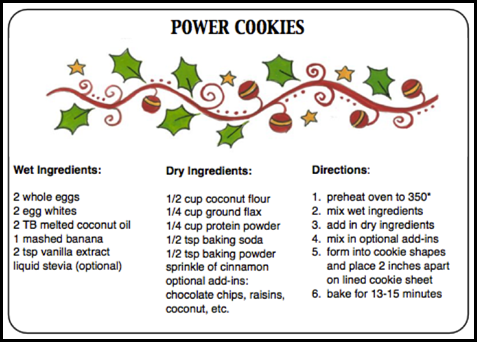 with some POWER COOKIES & a cute printable tag you can print along with them! 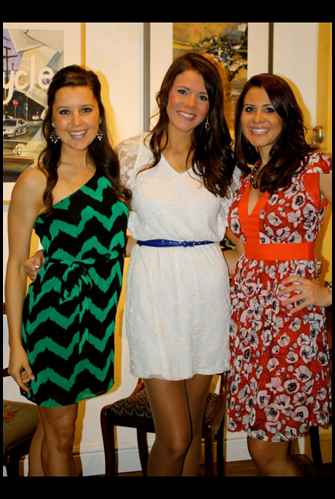 So head on over to Tosca’s blog & check out our post! 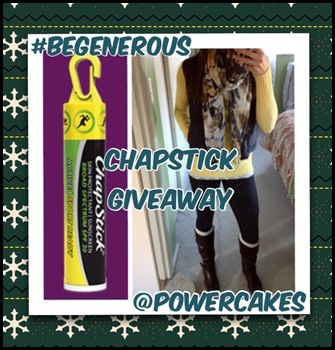 I also wanted to #BeGenerous and offer a Giveaway thanks to ChapStick® ! & the ChapStick® has the new design which is perfect for clipping onto my side bag! To enter the giveaway, I asked that you submitted a way you are being generous! All of the submissions were so great but the winner today is Tamara! She even sent proof with this awesome picture on Instagram! 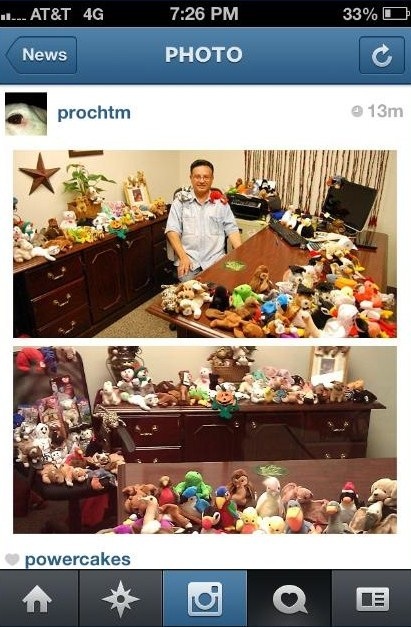 Check out all of those beanie babies!! Please e-mail me Kasey@POWERCAKES.net with your info! Honestly, I was blown away by everyone’s entries so I couldn’t help but share some!! Liz, that is so sweet of you! Way to be generous with animals! 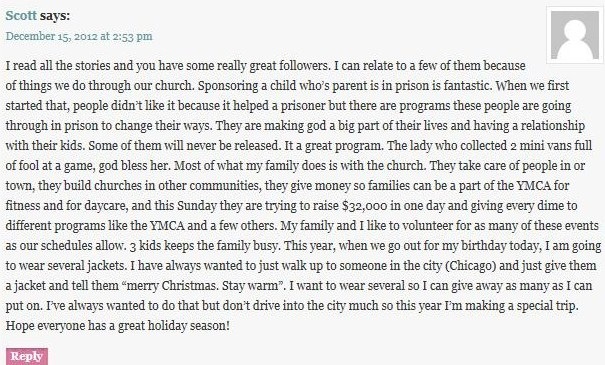 Andrea, I think that is an amazing way to help a child! Cindy, what a GREAT point you have! We definitely need be thankful daily & that’s so amazing of you. TMC, that is SO generous!! Isn’t is addictive!? So true!! Laura, sometimes the most simple things make the BIGGEST impact! Shannon, that is SO great that you were able to donate all of those food items! Scott, I love this idea!! 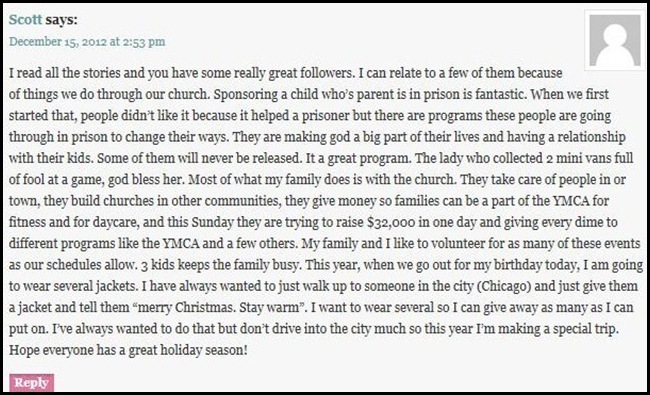 What a great way to do random acts of kindness to those who need to stay warm! so head to the original post & please check out these amazing acts of generosity! Thank you to everyone who entered & shared their story! & take a little break from the computer! I love what I do, but sometimes I think it’s healthy to take a break & focus on family! 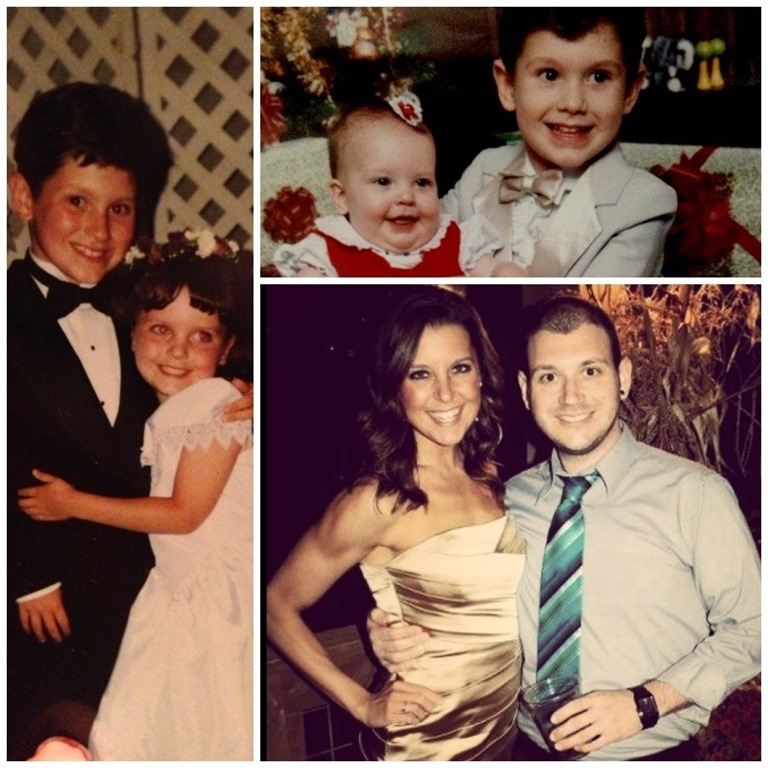 My brother is actually getting married this SUNDAY & we are so excited! = we are very busy! I am going to take a little break so I can focus on my loved ones & this special time in our lives! My brother Philip & I are super close. 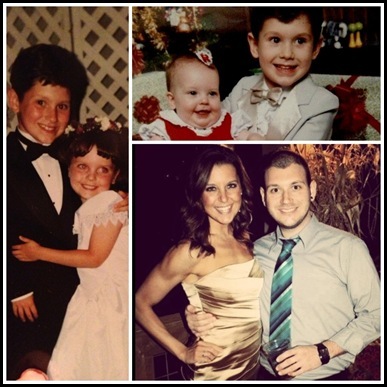 I am so happy for him because he is truly marrying his best friend of 10 years, Angela! 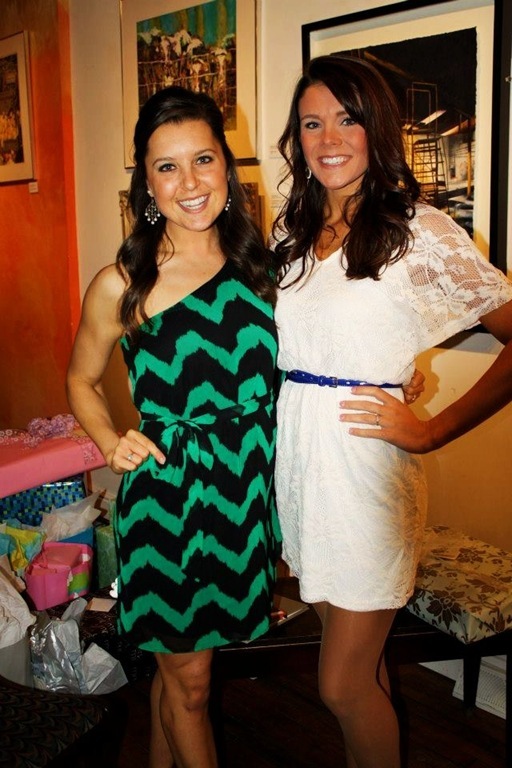 Toni, her sister, is her maid of honor! me (aka powerckaes), Angela, my grandma (nanny), & mamacakes! Philip & Angela are high school sweet hearts & she is like the sister I never head. 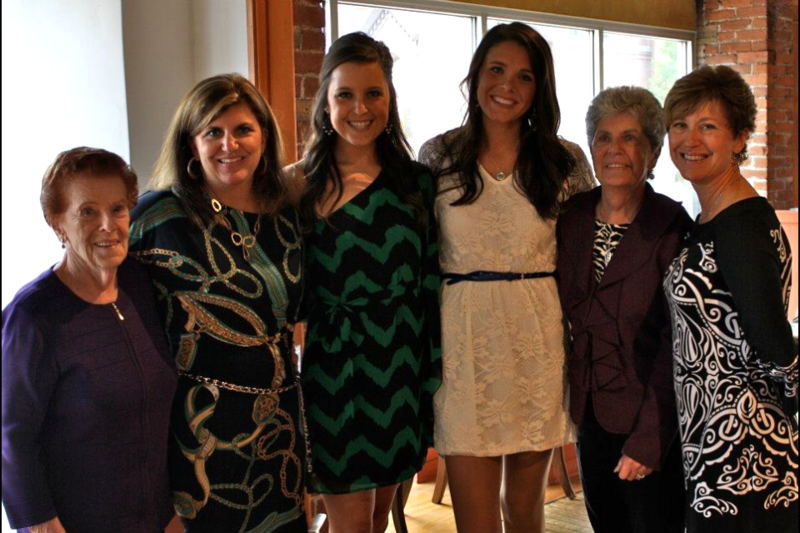 We are all so excited to celebrate this marriage as a family & this holiday together! & I will definitely be sharing via Instagram, Twitter, & Facebook! duhhh. I hope you all enjoy your Holiday & keep an eye out next week for my return! Happy Holidays & remember to #beTRUEtoYOU!!!! Awww!!! HAVE SO MUCH FUN THIS WEEKEND!!!!! I love that you shared all of the truly amazing comments/entries. I just spent a few minutes reading them all! 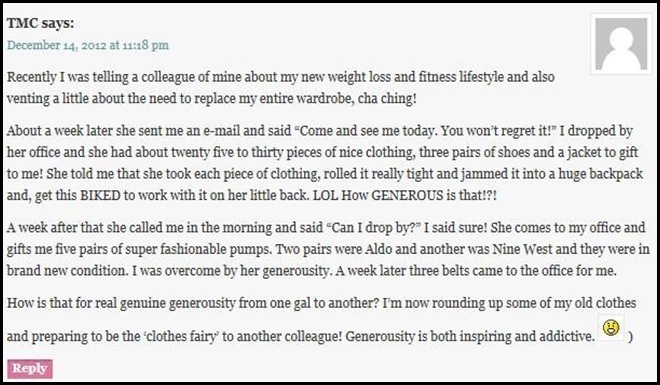 WOW-there are some truly inspiring people out there! Warms my heart! 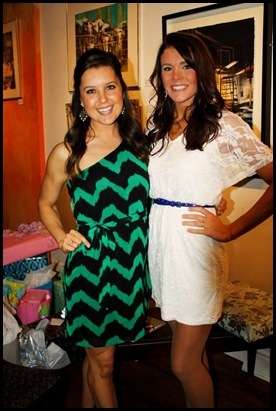 HeyKasey! 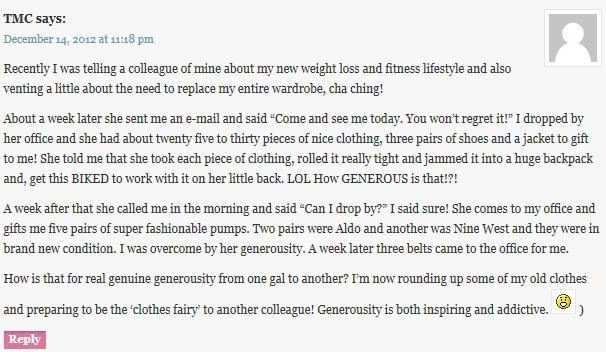 So happy you are being generous to yourself and taking a mini blog break! You deserve it! I treated myself today and joined Crunch. So expensive but I’m looking forward to the gym cleanliness and the positive environment. I also made my very first powerbowl and it was delicious! Kobacha and nooch are going to quickly become my faves! 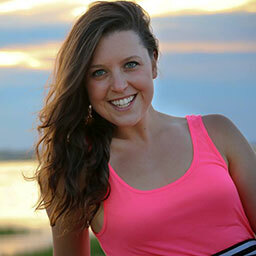 I love your blog, motivation, recipes… All of it! Thanks for bringing a smile to my face every day:) Merry Christmas and congrats to your family!